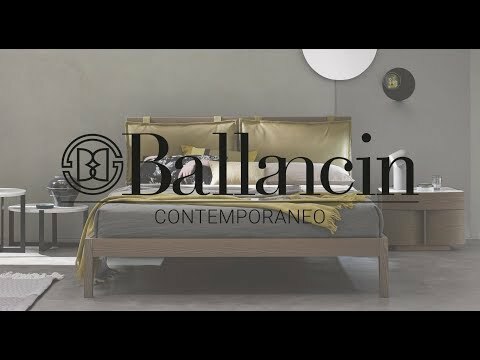 It was the mid 1960s when the Ballancin brothers founded an artisan workshop in which they initially made modular bedroom furniture. The company grew quickly and in 1968 it was already industrial scale making more sophisticated, evolved modern bedroom furniture and wardrobes. The 1970s saw the introduction of new wood working technologies making for more sophisticated products - elegant finishings, a variety of colours and original decorative features - and Ballancin introduced classic styles alongside its existing modern ones. Ballancin's base is in the Veneto region in Treviso province, sixty kilometres from Venice. Every single piece of their furniture is made in Italy. And the materials Ballancin use are also Italian apart from a few exceptions of European origin. Made in Italy is not a slogan or a label for the company. 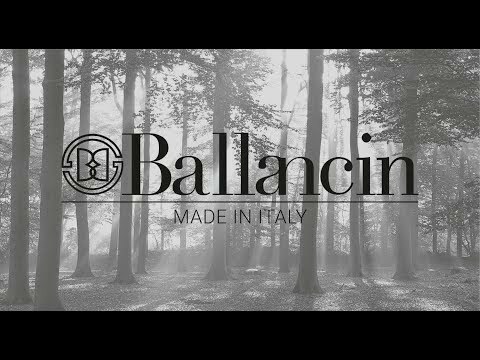 It is simply, perfectly and exactly who Ballancin are.